Raise the quality of your products and reduce costs for live prototypes and testing by easily subjecting your designs to real-world conditions. 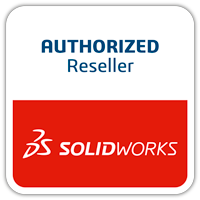 SOLIDWORKS offers a comprehensive suite of simulation packages to set up virtual real-world environments so you can test your product designs before manufacture. Test against a broad range of parameters during the design process – like durability, static and dynamic response, motion of assembly, heat transfer, fluid dynamics, and plastics injection molding – to evaluate design performance and improve quality and safety. 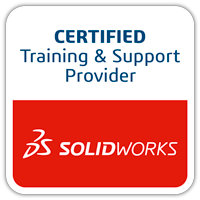 SOLIDWORKS Simulation is right for you. 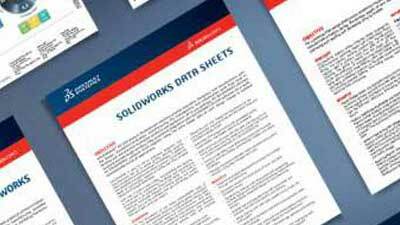 SOLIDWORKS Simulation’s portfolio of structural analysis solutions uses the Finite Element Analysis (FEA) method to predict a product’s real world physical behavior by virtually testing CAD models. The portfolio delivers linear, non-linear static and dynamic analysis solutions divided into three products: Simulation Standard, Simulation Professional, and Simulation Premium, each of which adds easy-to-use capabilities to solve ever more challenging problems. Product Engineers can efficiently evaluate structural product performance under a wide range of physical scenarios using the powerful virtual testing environment of SOLIDWORKS Simulation Professional. It goes beyond core simulation and expands the virtual test environment to product durability and natural frequencies, heat transfer and buckling, and pressure analysis and complex loading. SOLIDWORKS Flow Simulation takes the complexity out of computational fluid dynamics to quickly and easily simulate fluid flow, heat transfer, and fluid forces critical to your design. Which version of SOLIDWORKS Simulation is right for me? 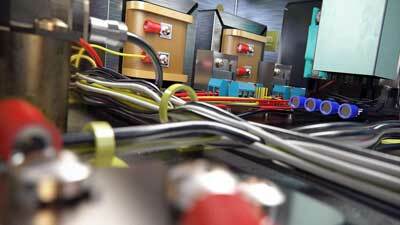 Linearised stress, a key for safe pressure design, is calculated in the Pressure Vessel Study.